We hope that these long extracts will provide a helpful introduction to these fantastic novels – and that they will encourage anybody who has not read them to read more. 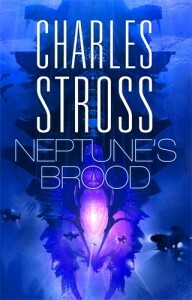 We appreciate that some Hugo voters might be disappointed that the entire novels will not be available in the packet, and we would like to offer a word of explanation. We are of course very much in favour of initiatives that help readers to engage with important awards, and we are always looking for new ways to help readers discover new authors. However, in the case of the voter packets, authors and rights holders are increasingly feeling that if their work is not included in the packet it will be at a disadvantage in the awards. It’s difficult for anyone to know for certain whether this is the case, but either way we don’t feel that authors and rights holders should feel under pressure to make their work available for free. There are a lot of different attitudes to the idea of giving work away for free, but we hope most people would agree that writers and rights holders should be able to make their own choice, without feeling that their decision might have negative consequences. We would like to make it clear that this was our decision, and not one requested by any of our authors. It is a complex issue, with many different perspectives and opinions, and we believe that we are acting in the best interests of our authors while continuing to support the voter packet. 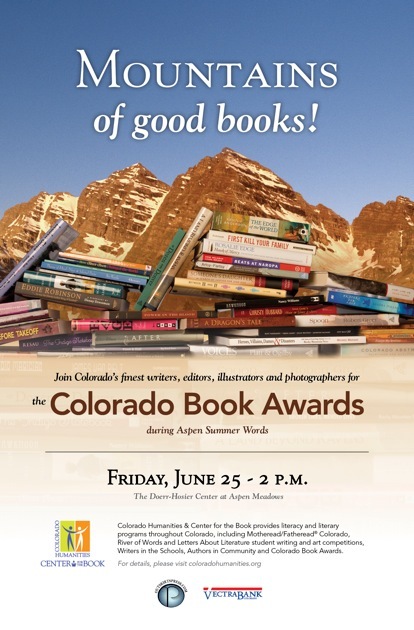 Going forward, we very much hope that awards administrators give careful consideration to voter packets, particularly in those categories in which shortlisted works are already widely available, and that they continue to look for new ways to encourage participation in awards. 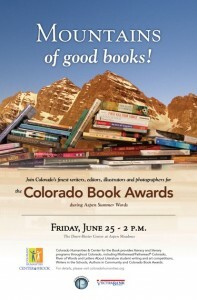 In the meantime, I hope everyone eligible to vote in the Hugos who has not yet read the shortlisted novels enjoys the extended previews in the voter packet. 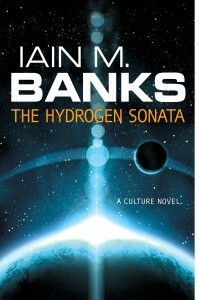 This doesn’t seem possible to me, but Iain M. Banks’ first Culture novel, CONSIDER PHLEBAS (UK | US | AUS), was published 25 years ago – making this year, according to our calculations, the 25th anniversary of the Culture. 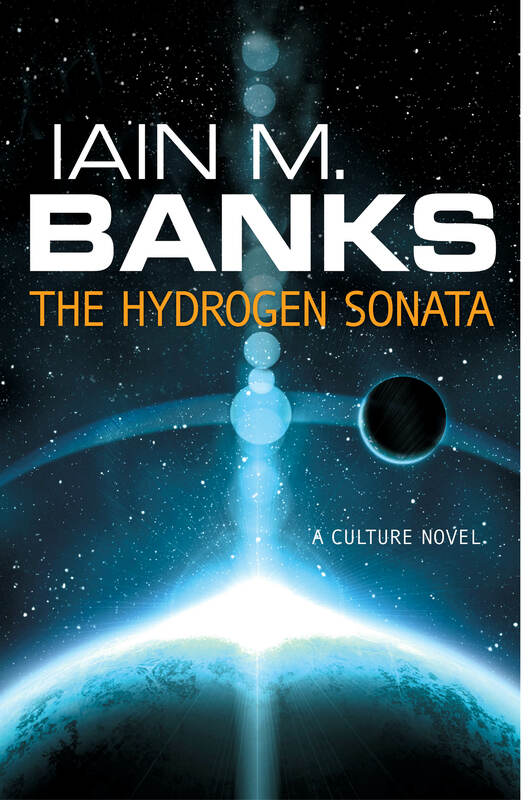 For anyone who has experienced the ridiculous awesomeness of the Culture novels, this is of course a rather special occasion demanding a hearty cheer at the very least – and a large statue at most. 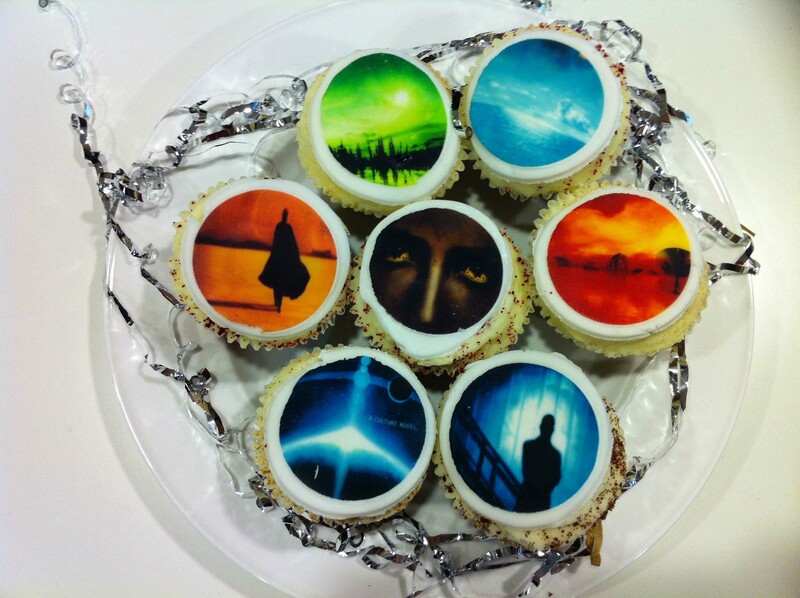 Or something in between, such as these cupcakes we made to celebrate in our own way. 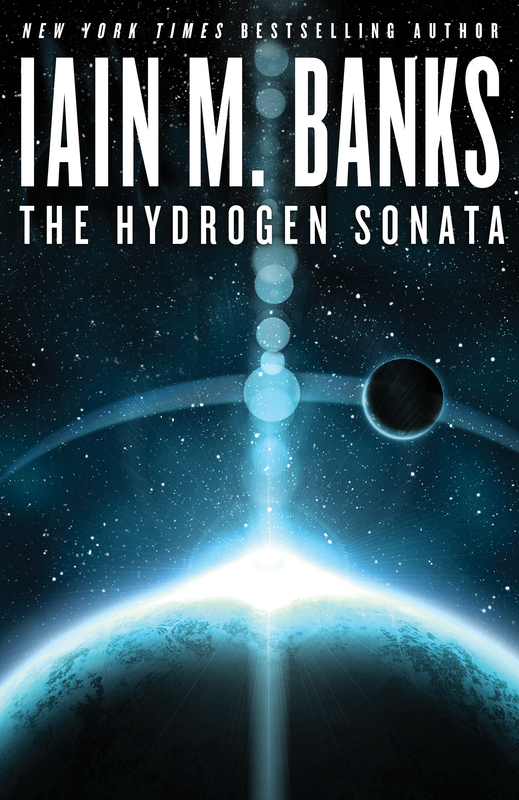 Read the first chapter of THE HYDROGEN SONATA here. Try to make Culture cupcakes better than ours. 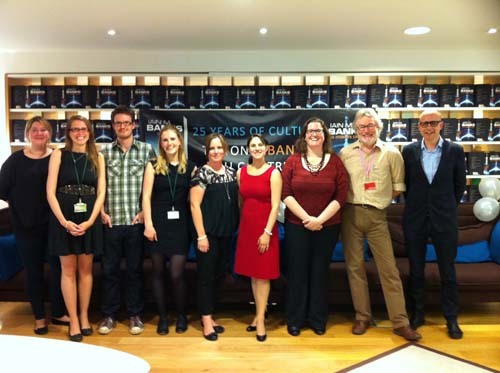 The Orbit UK team celebrates 25 years of the Culture series with Iain M. Banks! What a great first sentence, for a novel in any genre, but particularly one concerned – from start to finish – with possibilities. 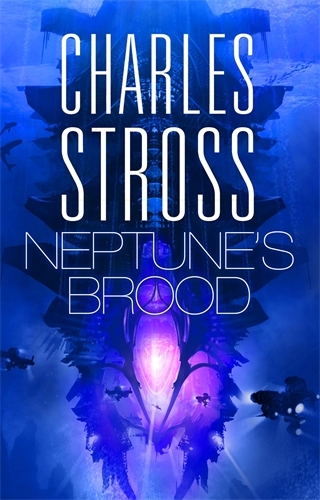 Intellectually engaged and intensely humane in a way SF rarely is, exuberantly speculative in a way only the best SF can be, this is the work of a writer at or approaching the top of his game. Robinson (Galileo’s Dream) delivers a challenging, compelling masterpiece of science fiction…Robinson’s extraordinary completeness of vision results in a magnificently realized, meticulously detailed future in which social and biological changes keep pace with technological developments. Robinson’s extraordinary completeness of vision results in a magnificently realized, meticulously detailed future in which social and biological changes keep pace with technological developments. The book will be available at the end of May (US | UK | AUS) and you can read the entire prologue here. 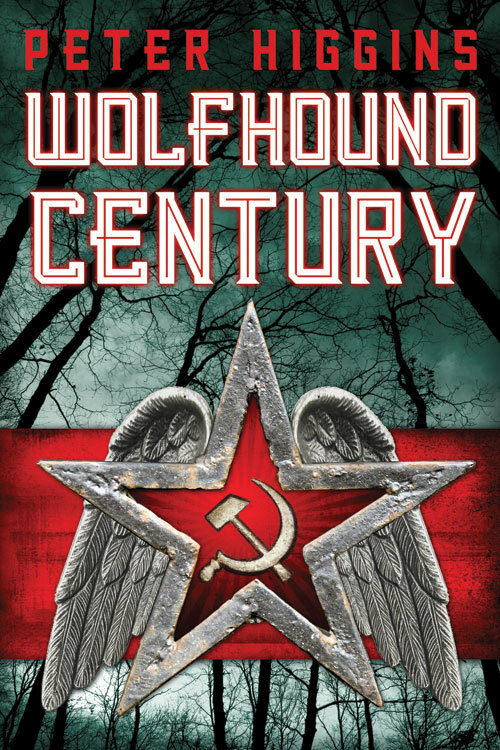 We’re thrilled to announce that Orbit will be publishing WOLFHOUND CENTURY in the US early next year. 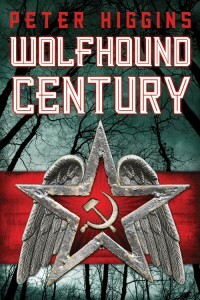 Peter Higgins’ debut, set in an alternate Stalinist Russia, can be described in quite a few different ways – the genres it combines, the novels it might be compared to, the world in which it’s set – but one word is enough. Brilliant. 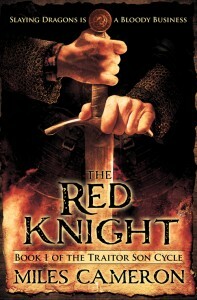 THE RED KNIGHT is a book that any hot-blooded fantasy fan will find pretty hard to resist. You’ll be hearing a lot more about Miles Cameron’s amazing debut over the coming months, but to whet your appetite here’s a little something about the story and an exclusive – yes, exclusive – first look at the US cover. Read on for all the gritty details. 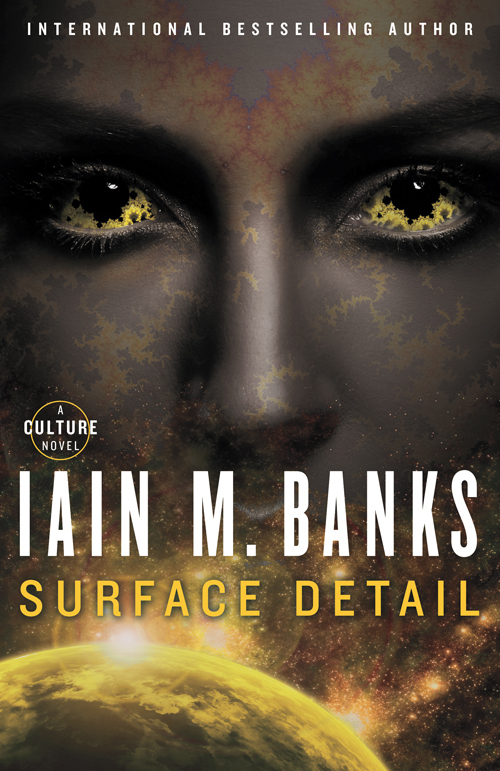 There are an awful lot of words on the internet, and a number of them have been used in the brilliant reviews for SURFACE DETAIL – the new Culture novel from Iain M. Banks, out everywhere now. Thanks to worldle.net, we’ve been able to squish them together! “lavish horror weapons” – yes! 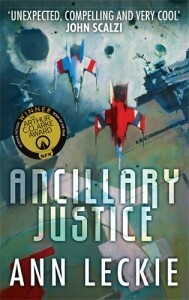 “fast-paced glory novel” – you bet! “vast reader fans Banks” … eh? 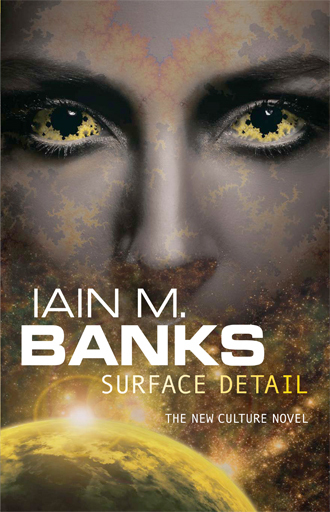 Tweet it from the rooftops, a new Culture novel by Iain M. Banks will be released in October. The title is SURFACE DETAIL, which refers to a number of things, not least one of the principal characters, who is covered, externally and internally, with congenitally administered tattoos. 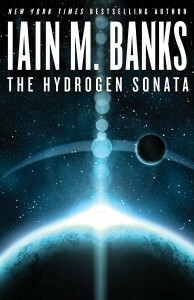 It begins in the realm of the Real, where matter still matters. It started in the realm of the Real and that is where it will end. It will touch countless lives and affect entire civilizations, but at the centre of it all is a young woman whose need for revenge masks another motive altogether. 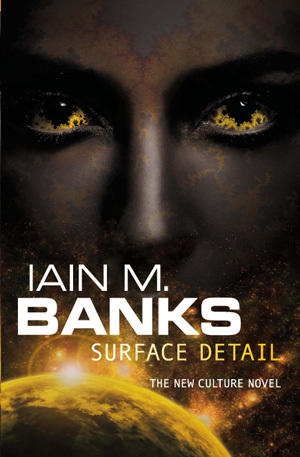 Orbit will be publishing SURFACE DETAIL worldwide in print and e-book editions this October. 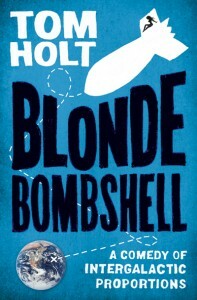 BLONDE BOMBSHELL is Tom Holt’s hilarious science-fictional debut and features one of the most fiendishly clever weapons of mass destruction you are likely to encounter. With the future of mankind possibly at stake, we did what any publisher would do. We asked the author some questions and then hid under a table. 10. How smart can a missile really be? Not that smart, or it wouldn’t allow itself to get blown up to further a socio-political disagreement between partially evolved primates. I wouldn’t want to play chess with one, though. 9. Could the events you describe in the book actually happen? Congratulations to Kevin, and for everyone who enjoyed THE EDGE OF THE WORLD don’t miss the sequel, THE MAP OF ALL THINGS, coming in June. 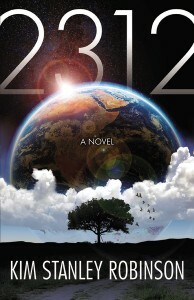 A tale of love and hate, treachery and power, the rise and fall of dynasties, and the remaking of a world. 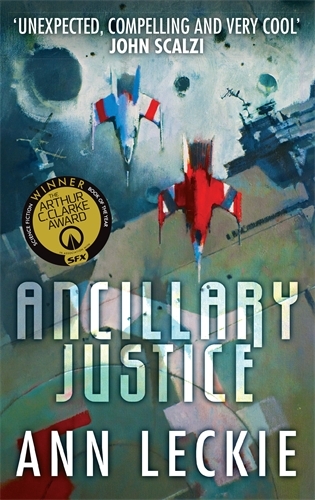 The theme of this fantasy saga is contained in its title: nobody is innocent. Every crown is tarnished. Redemption is possible but at a great price. Karen Miller’s INNOCENT MAGE (US | UK) was one of our launch titles for Orbit in the US, following its publication earlier that year (2007) in the UK. Its sequel, THE AWAKENED MAGE (US | UK), followed hot on its heels, and these two books rapidly became one of the fastest selling new fantasy series of recent years. Karen is a natural storyteller, and a fearless one. Her next novel, EMPRESS (US | UK), introduced Hekat, quite possibly one of the scariest protagonists you will ever encounter. Karen returned to the “Mage” sequence with THE PRODIGAL MAGE (US | UK), and has just completed the final book, THE RELUCTANT MAGE, which we will be publishing later this year. 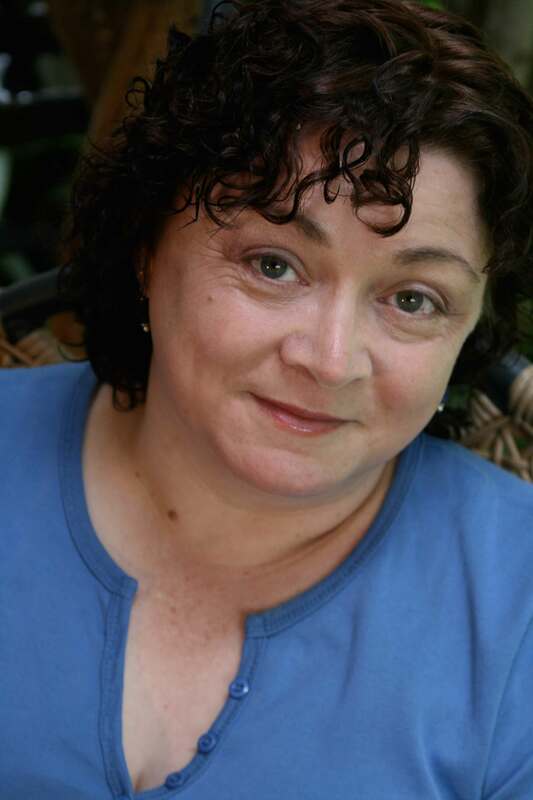 And there’s some great news, too, for fans of Karen’s Rogue Agent series (written under the pen name K.E.Mills), which began with THE ACCIDENTAL SORCERER (US | UK). Karen will be writing at least two more books in the series, bringing the total to five. 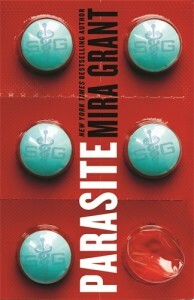 Orbit will be publishing these books in the US, UK and Australia.